Knowing how to design, build out, grow, and manage Internet Technology (IT) firms, departments, and facilities provides what you need to take charge in today's most challenging and lucrative IT environments. 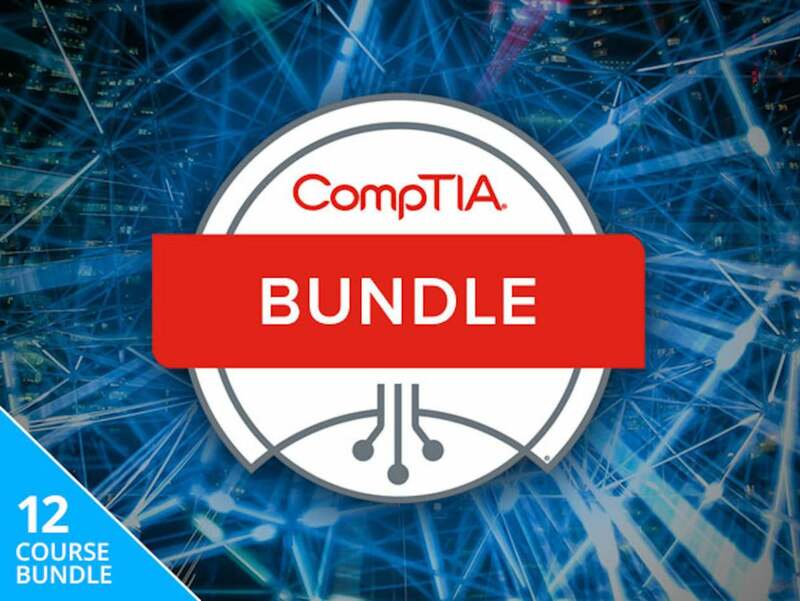 And lifetime access to the Complete CompTIA Certification Training Bundle is exactly what you need to get the required training and ensuing certifications. This story, "Get 140+ Hours Of CompTIA Certification Training For $59 (90% Off)" was originally published by Computerworld.